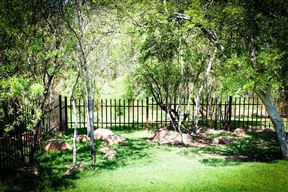 Imagine yourself indulging in a game of golf in Parys. 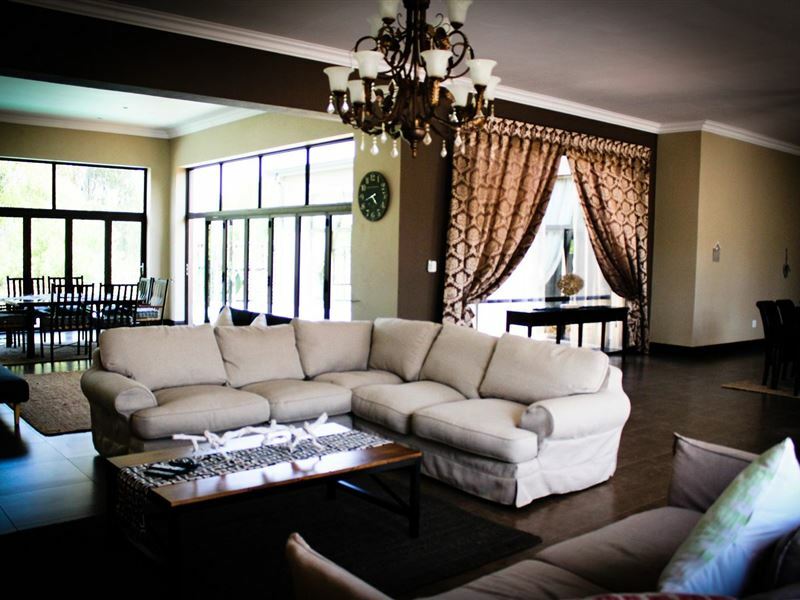 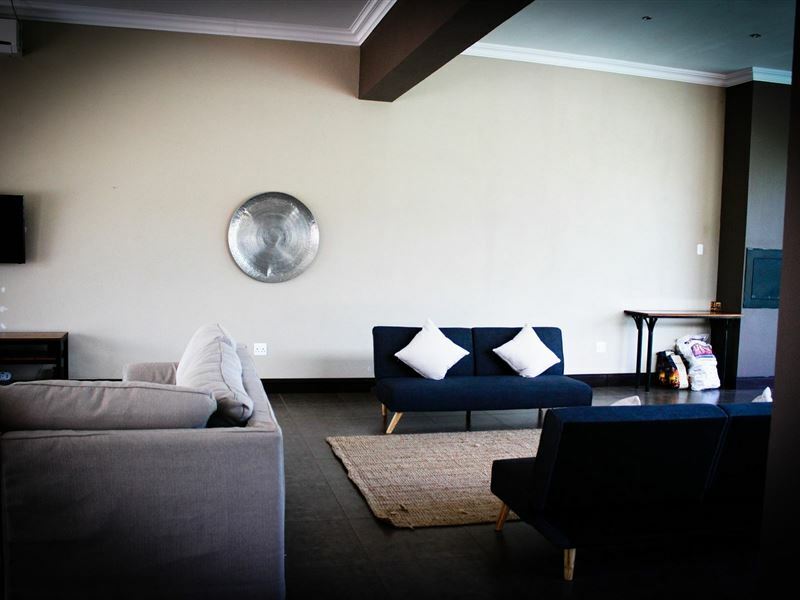 At the palatial Grand Reve this is a reality for ten guests looking to enjoy all the estate offers.The house has three bedrooms and is able to accommodate ten guests. 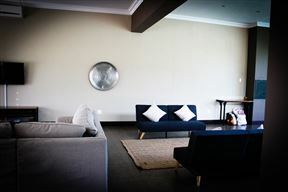 The bedrooms all contain three-quarter beds and two sleeper couches are available in the lounge. 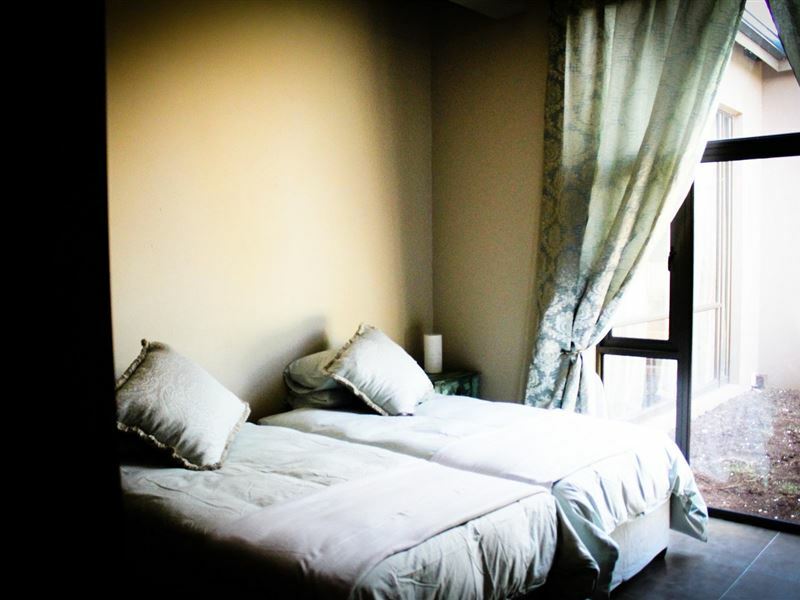 The bedrooms offer air-conditioning, a fan, hair dryer and a safe. 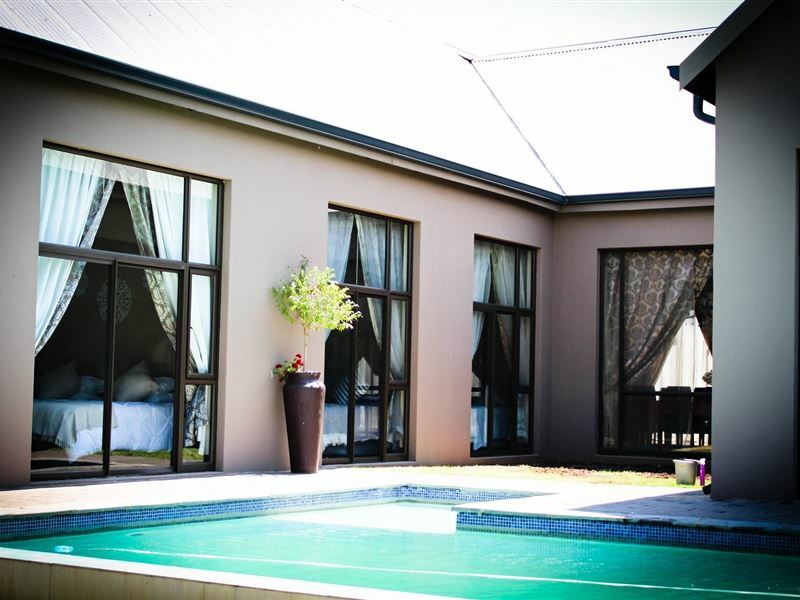 One en-suite bathroom is available and guests can make use of a second, shared bathroom with a separate toilet. 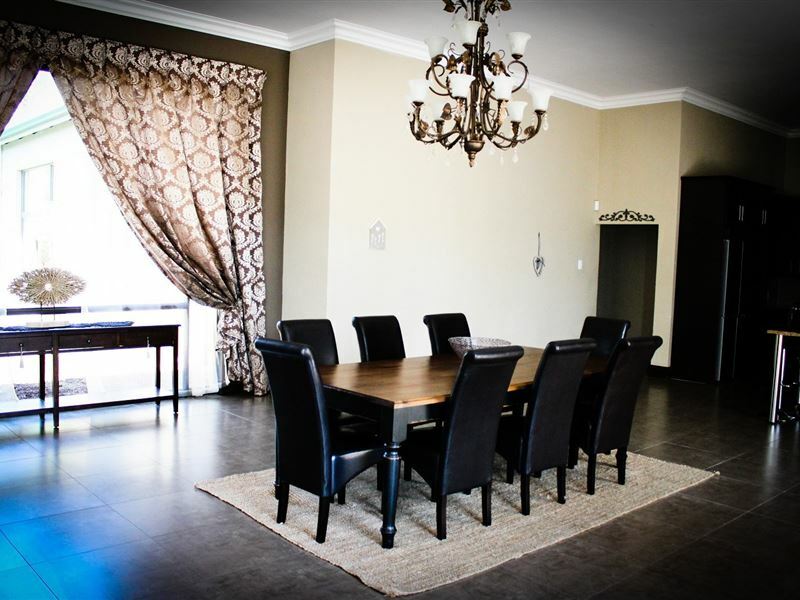 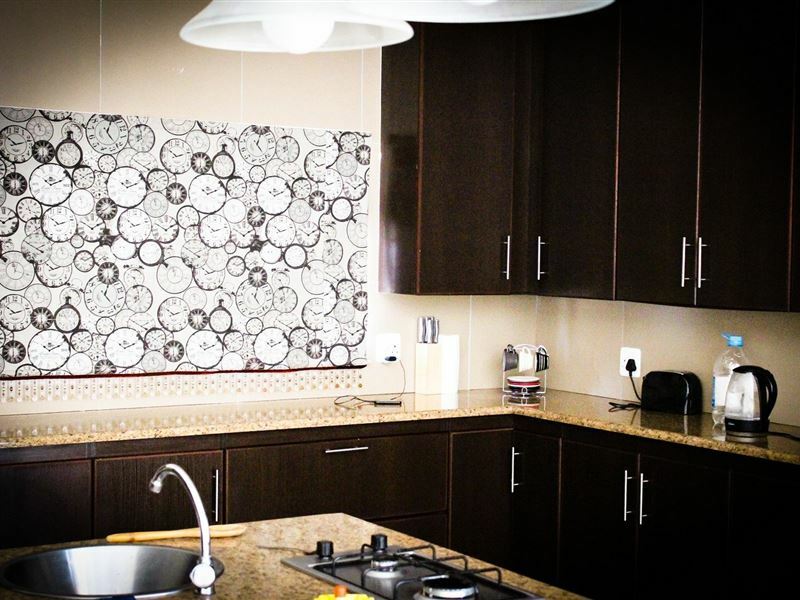 The kitchen is well equipped for self-catering and guests can dine at the elegant dining table and chairs. 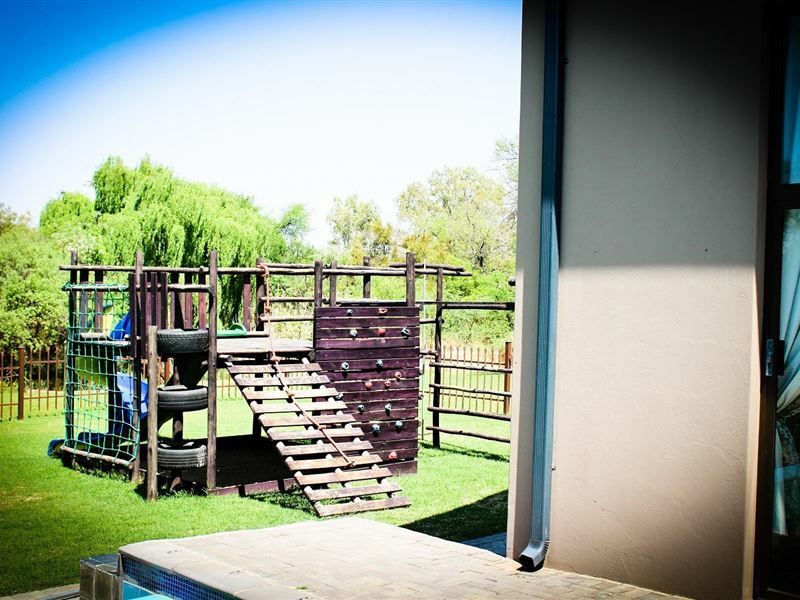 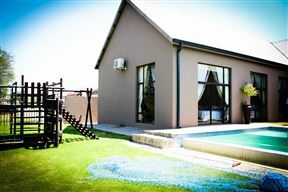 The comfortable lounge offers DStv and a patio leads out to the yard with a children&apos;s play area, garden and swimming pool. 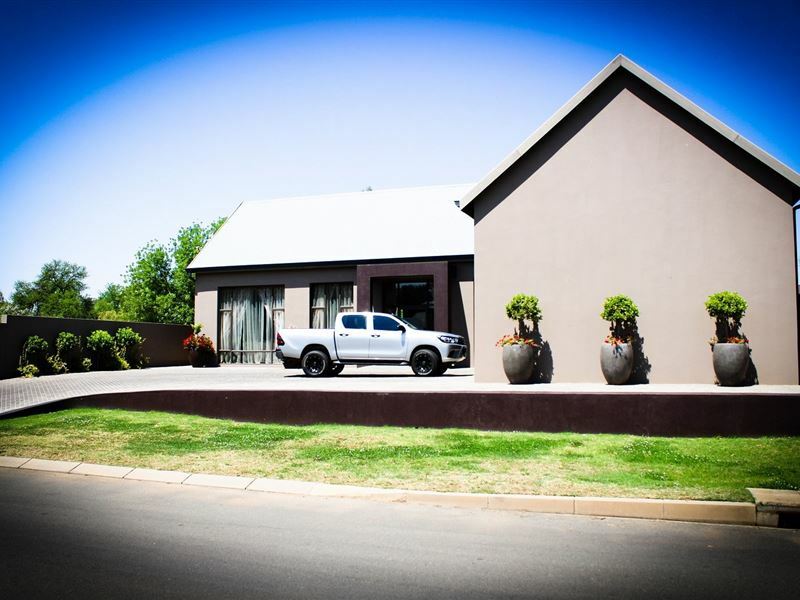 Grand Reve is fitted with braai facilities, parking on the premises and is pet-friendly; making it the ideal getaway space. 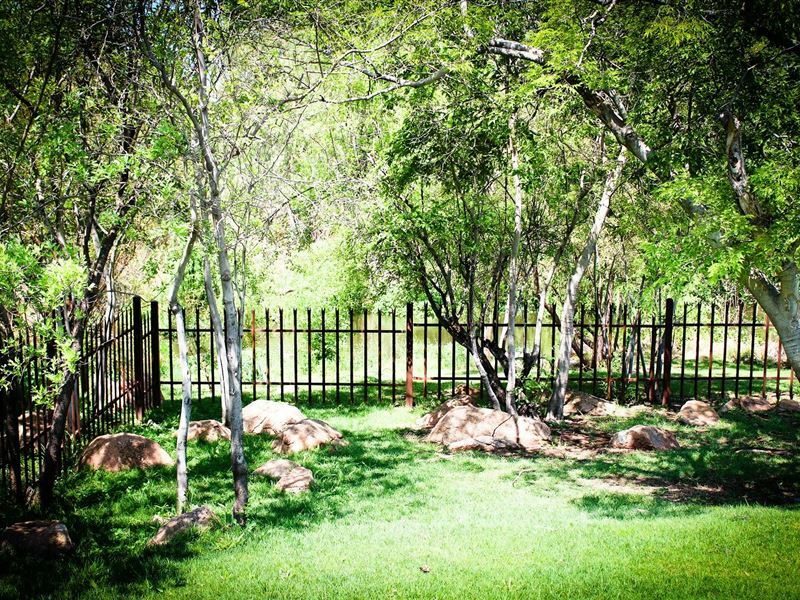 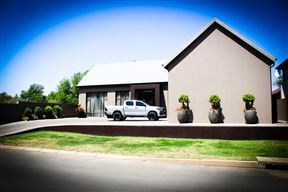 Parys attractions include Parys Golf Course, Vredefort Dome, and Dome Bergland Nature Park. 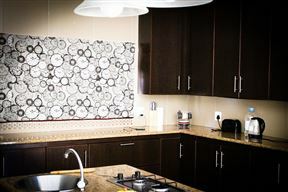 Guests of Grand Reve can dine at the on-site restaurant or enjoy a round of golf. 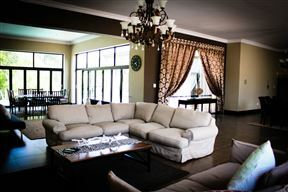 The house has three bedrooms and is able to accommodate ten guests. 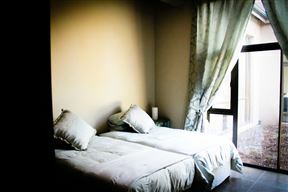 The bedrooms all contain three-quarter beds and two sleeper couches are available in the lounge. 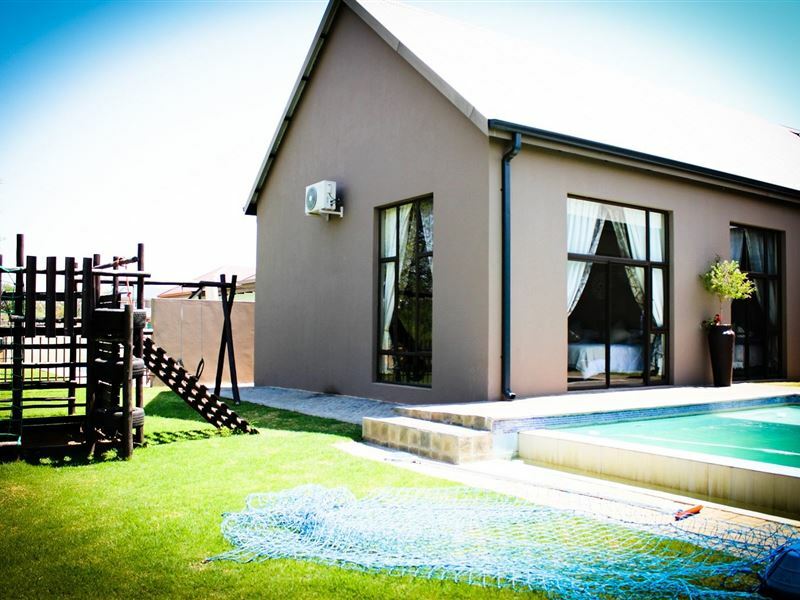 The bedrooms offer air-conditioning, a fan, hair dryer and a safe. 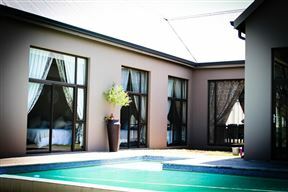 One en-suite bathroom is available and guests can make use of a second, shared bathroom with a separate toilet. 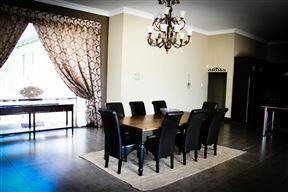 The kitchen is well equipped for self-catering and guests can dine at the elegant dining table and chairs. 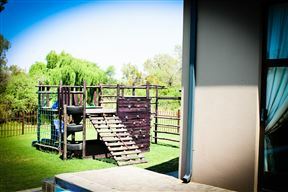 The comfortable lounge offers DStv and a patio leads out to the yard with a children's play area, garden and swimming pool.